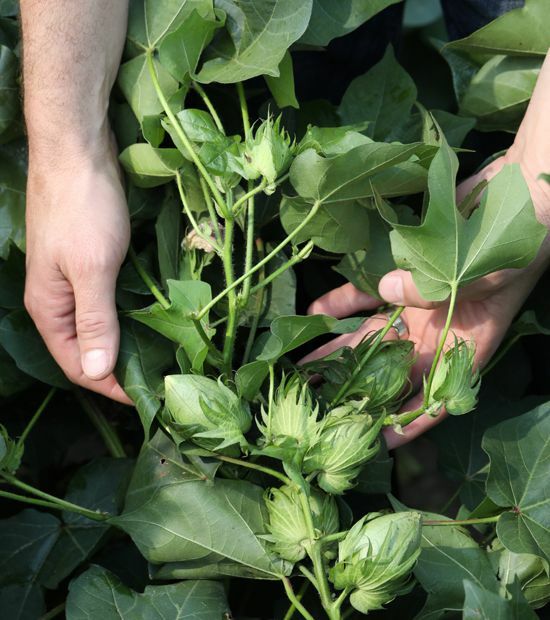 North Carolina cotton grower Kyle Williford says PhytoGen® cottonseed is the best for his area with excellent yields and exceptional weed control. 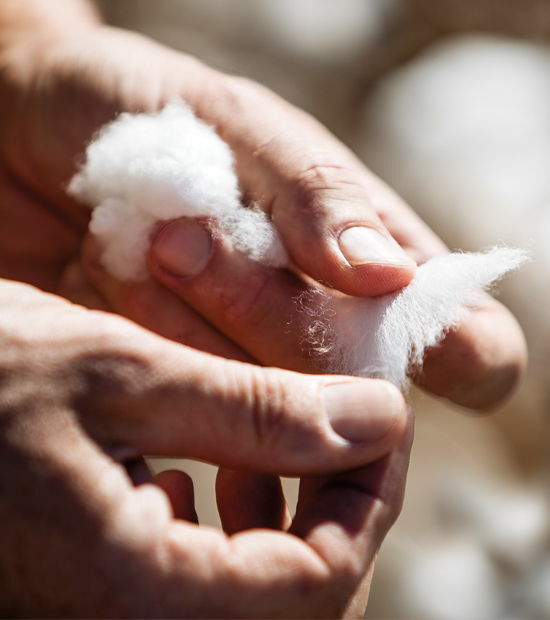 Last year’s cotton crop was among Kyle Williford’s best. Prior to 2017, however, herbicide-resistant weeds began limiting his yield potential. With tough-to-control pigweed taking over fields at Williford Farms, he had to make some changes. 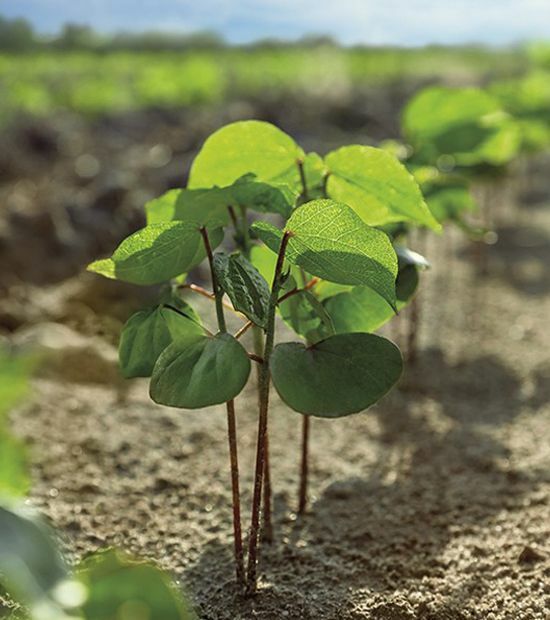 New PhytoGen® brand varieties with the Enlist™ trait offered a solution to his problem weeds. 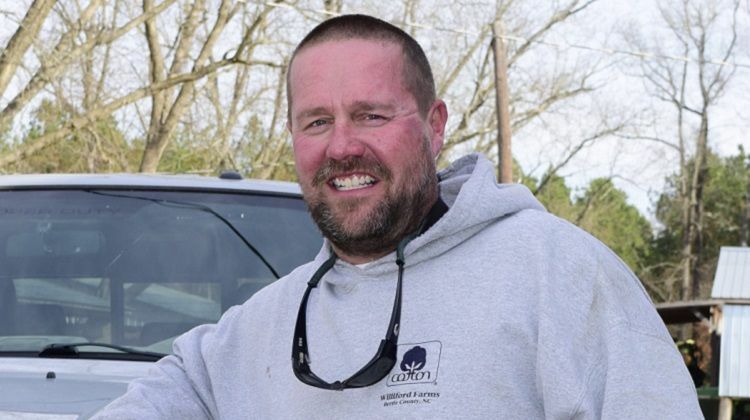 In 2017, Williford planted PhytoGen brand PHY 490 W3FE, PHY 330 W3FE and PHY 470 W3FE on his farm in Windsor, North Carolina. While worm pressure in Williford’s area is typically relatively low, pressure is rising each year and triggering insecticide treatments more often. 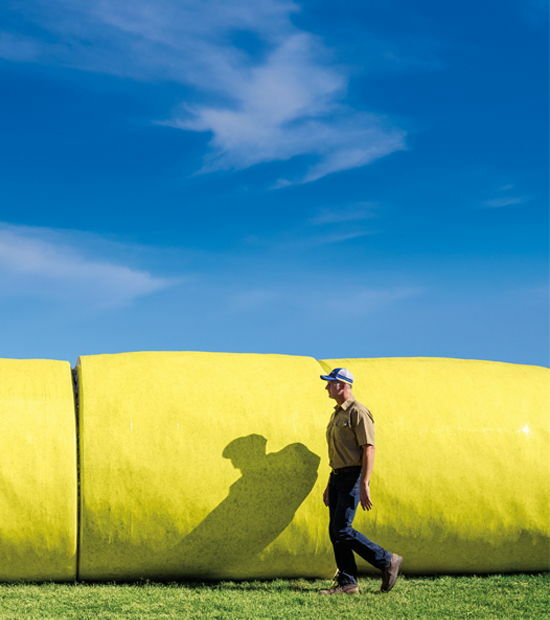 WideStrike® 3 Insect Protection gave him peace of mind and lowered the number of insecticide applications on his farm. “We had to spray every acre of a competing company’s cotton for bollworms in 2016, but WideStrike 3 limited our insect sprays in 2017,” he says. Williford also says PHY 330 W3FE performed well on tough ground, averaging 2.5 bales of lint per acre. “It was planted on some of my weaker land and it grew aggressively,” Williford says. In addition to exceptional yields, Williford notes that fiber quality characteristics were better than competitive varieties. PhytoGen varieties produced an average micronaire of 4.5 to 4.6 and a staple length of 36 to 37. Strength and color also graded at a premium. “I got at least a 2-cent premium on all bales, and I also had some 4-cent premiums,” Williford says. With excellent yields, premium fiber quality and exceptional weed control, Williford is excited about 2018. He is booking PHY 490 W3FE for his sandy ground, with PHY 330 W3FE and PhytoGen® brand PHY 340 W3FE on his remaining cotton acreage. But he’s still enjoying the success from last season.